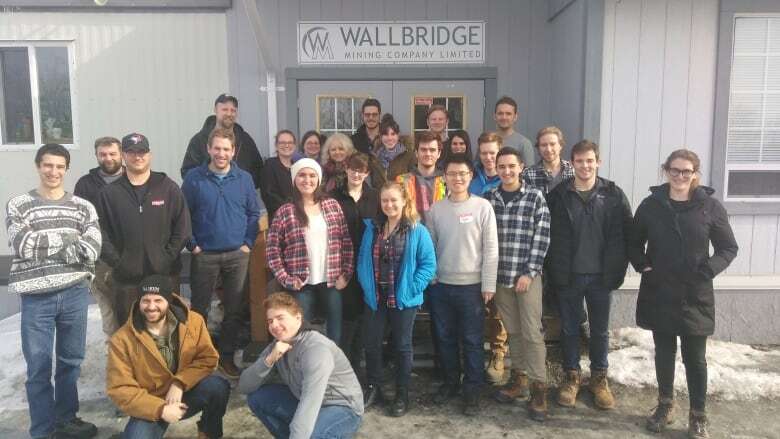 A group of new geologists looking to find jobs in the mining industry are in Sudbury this week to learn from experts at Wallbridge Mining. 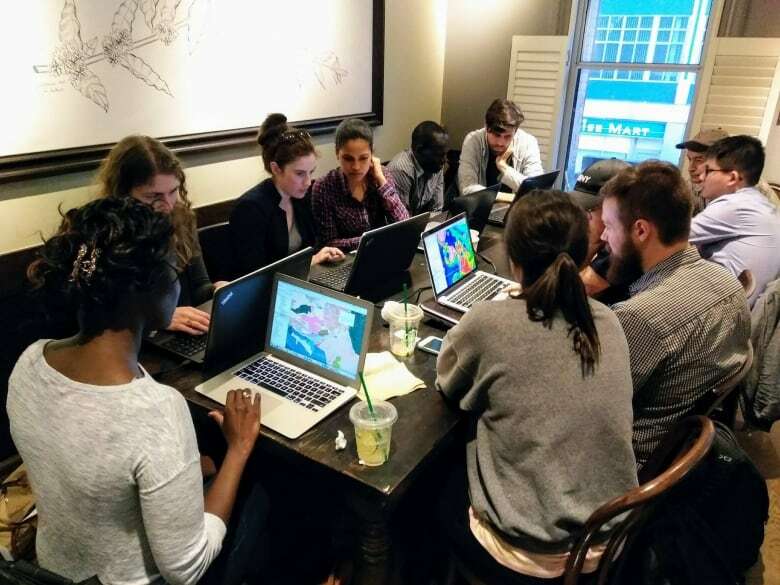 Next Gen Geo is a non-profit group that provides development for those just starting out in the field. A group of new geologists looking to find jobs in the mining industry are in Sudbury this week to learn from experts. Next Gen Geo is a non-profit organization based in Toronto, that provides development and training for those just starting out in the field. Due to the downturn in the industry, many professionals new to geology are having trouble finding jobs when they finish school, says geologist Jamal Amin, the managing director for the group. This week Wallbridge Mining in Sudbury is providing learning opportunities for members of Next Gen Geo. One of the main workshops centres around core logging. This is where a hole is drilled into rock and information is recorded, like the rock types and geological history. "Every job posting you see says you need to know how to log core, sort of like the key skill," Amin says. "It's not something you learn in school so we're trying to fill that gap," he adds. "Wallbridge has their team donating their time to us. We're in their space, looking at a lot of core. People are learning how to log. They're giving us a lot of feedback." Amin says the extra skills and training can be added to resumes to help new geologists compete for available jobs. "We're giving them skills that would make their resumes competitive, that would make sure that when they get on to the job they hit the ground running," he says. "We're also creating networking opportunities for [group members], because just applying to jobs online, is almost useless. You've got to know people and you've got to know their projects and you've got to show that you really want to work for them." Amin says when the mining industry is experiencing a downtown it's difficult for new geologists to find work, however he suspects many will find employment this summer.